BMD software for businesses, tax accountants and auditors! We focus on clear fields of competence with a unique advantage: All of our software solutions work together. 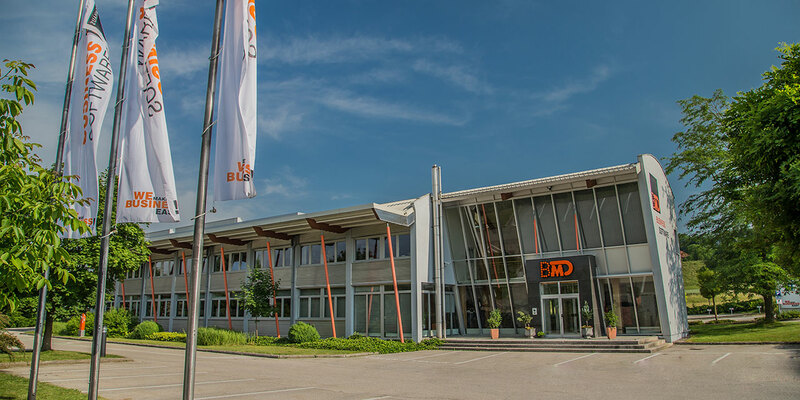 Unique to the industry: BMD software solutions for companies and tax firms are built on the same foundation. This allows for interface-free collaboration between businesses and tax consultants / auditors. The entire data exchange becomes much easier. Effort, time and costs are reduced.